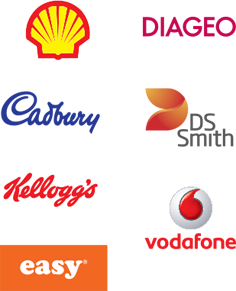 This event is part of the Museum of Brands’ professional development programme: a series of talks, workshops and masterclasses. With a focus on brand, marketing and advertising, these sessions enable attendees to delve deeply into various aspects of these broad subjects. Alex will examine the history of Public Health & Safety messages, the successes of campaigns and their efforts to ‘Nudge, Shove, or Shock’ the British public. You will discover how marketing campaigns have changed over the past 100 years reflecting trends and concerns in society. 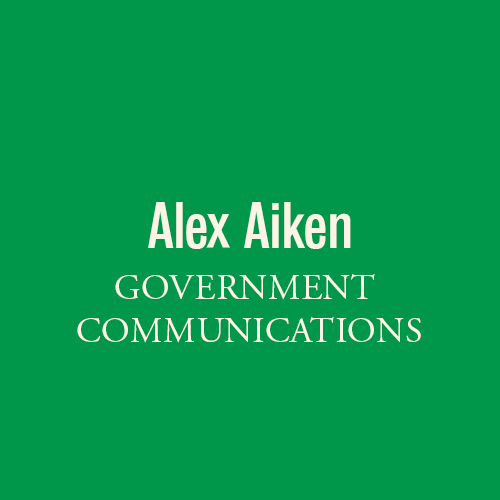 Alex Aiken is the Executive Director of Government Communications. Based in Downing Street and the Cabinet Office, Alex is the most senior communications professional in the Civil Service. His role covers government communications strategy, management of the Cabinet Office and No.10 operation and leadership of the profession. He was Director of Communications & Strategy at Westminster City Council, 2000-13. At Westminster he built a team that was recognised to be the best in local government and created a successful consultancy operation providing services to other organisations.